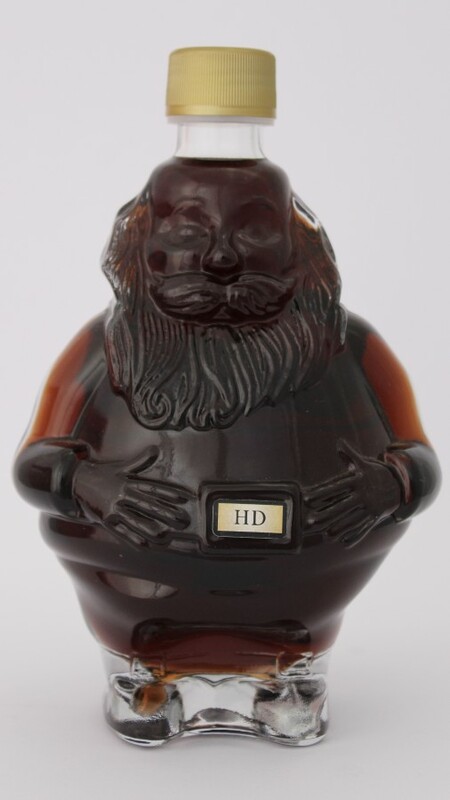 A beautiful dessert style liqueur, reminiscent of rum and raisin chocolate. Makes a great after dinner drink, and fantastic over ice cream. Exclusive Christmas release in our Santa bottle.